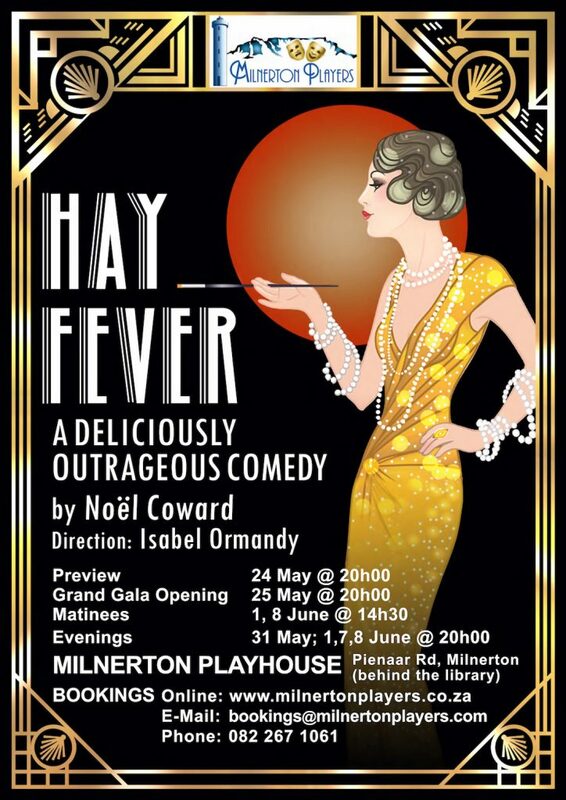 A revival of Noel Coward’s Hay Fever is Milnerton Playhouse’s May 24 to June 8 production and forms part of the 30 years celebration of the Playhouse and 40 years of the Milnerton Players. Meet the most dysfunctional family ever! 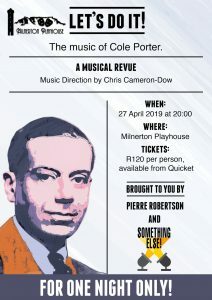 The action takes place in the Country House of the Bliss family over the course of a weekend. Each member of this ill-mannered and eccentric family has privately invited a guest for the weekend, unbeknownst to anyone else. 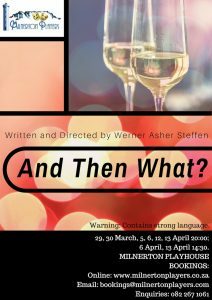 By being over the top and theatrical in their actions the members of the family cause each guest to be paired off with the wrong person causing much confusion and mayhem. 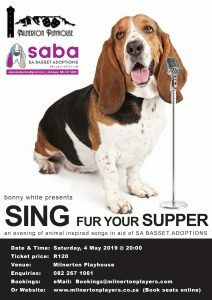 The guests are so angered by the strange behaviour of their hosts they plot to escape the antics of this outrageous family with hugely comic results! 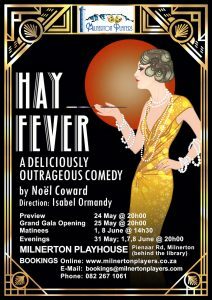 As one of the plays to be performed by the group that became Milnerton Players, Isabel Ormandy, who appeared in that production, has taken up the director’s baton to bring this hilarious play to a new generation.